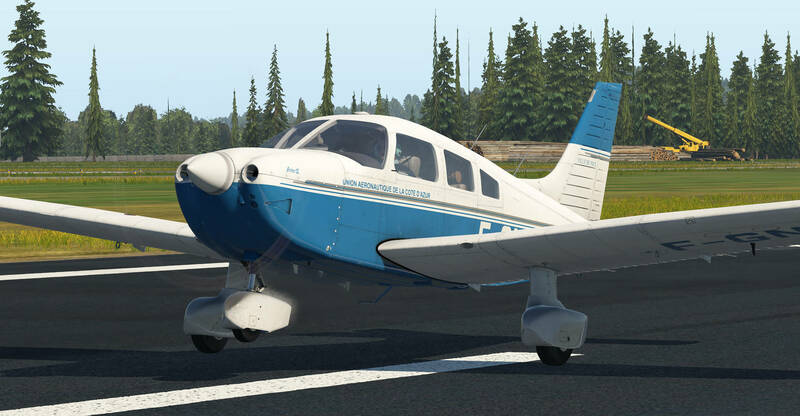 Just Flight have released their latest aircraft for X-Plane 11: the Piper PA-28-181 Archer III. We covered much of the information relating to the aircraft last week which you can view here, including the feature list. 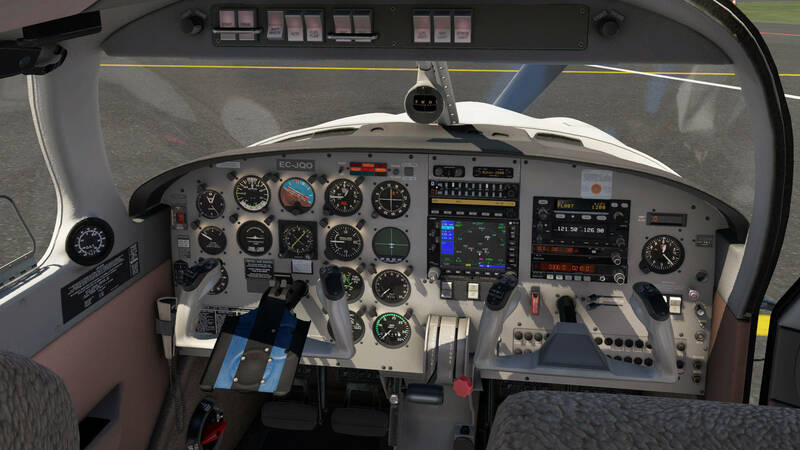 The aircraft contemplates their other Piper aircraft for X-Plane 11: the PA-28-161 Warrior II, PA-28R Arrow III, and the PA-28R Turbo Arrow III & IV. You can purchase the aircraft from the Just Flight store for £27.99 here.